The signature hole at Waikanae and third in a tough stretch. The elevated tee provides a great view out to Kapiti Island, and down to the fairway. 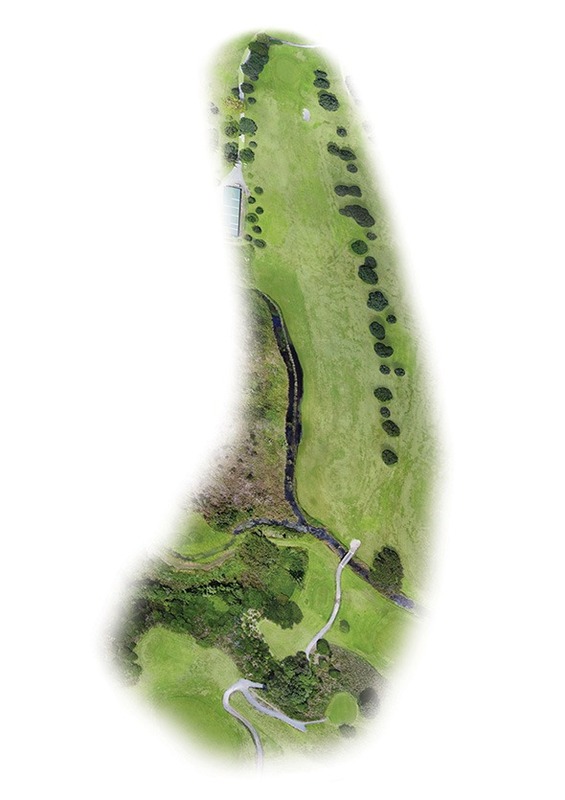 Hazard on the left and trees on the right make the tee shot important. Your approach is to a very small green, over a bunker 15m short of the green. Another hole where par is a great score. When it comes to golf the one thing you can expect is the unexpected. Rothbury Insurance Brokers offer expert risk advice and domestic and business insurance solutions to protect you, your family and your business from the unexpected. For more than 50 years we’ve been helping manage risk and protecting the assets of Kiwis all around the country. So don’t settle for off-the-shelf insurance solutions that could leave you exposed. Let us work with you to find the right tailored insurance solutions to meet your needs so you can focus on what you love doing most. 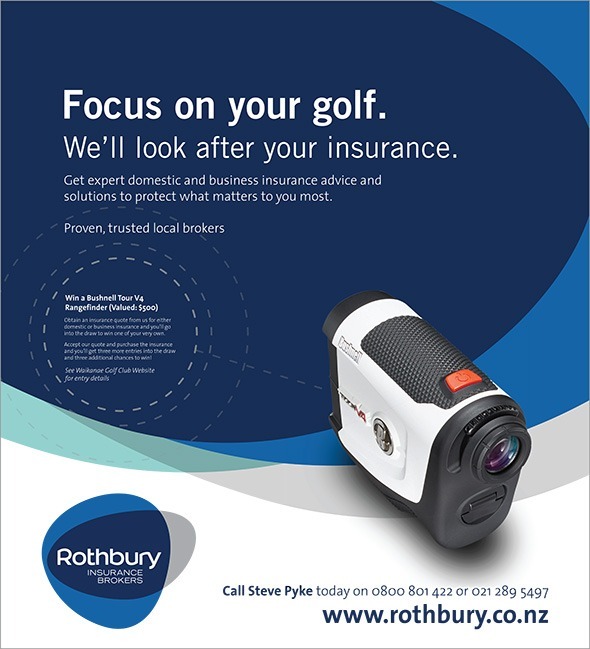 Contact the Rothbury Capital City team today with your membership number and you’ll receive exclusive Waikanae member benefits.